Announced this morning, a revolutionary project led by London listed Block Commodities (NEX: BLCC) is set to transform African agriculture. Addressing the problem of inefficiency in farming practices and exclusionary policies, Block is deploying blockchain to create an ecosystem designed to help farmers overcome the numerous challenges faced in growing production. Thanks to blockchain technology and cryptocurrencies, Block has been able to develop a unique model to empower smallholder African farmers, offering lower interest rate loans for buying fertiliser and better terms for repayment. Farmers are in a better position to grow their produce in a new agricultural ecosystem, which thanks to Block’s key partners in Africa, can maximize production and reduce inefficiencies. In this first phase, Block is partnering with Pure Grow Africa, a leading supplier of high-quality agricultural produce based in Uganda, supporting the development of the blockchain-powered ecosystem which lies at the core of its mission to help Africa grow. The scheme will benefit 1,000 smallholder farmers selected by Pure Grow to integrate Block’s blockchain ecosystem. The farmers will be given cryptocurrency loans with which to purchase fertiliser — vital for increased production — starting repayments only after harvesting. The loans’ interest rates stand at around 12%; less than half of the current rates. Moreover, in order to maximise the project’s results, Block has developed a strategy to ensure that farmers are able to embrace the technology, and that the agricultural output is well-maintained and distributed. 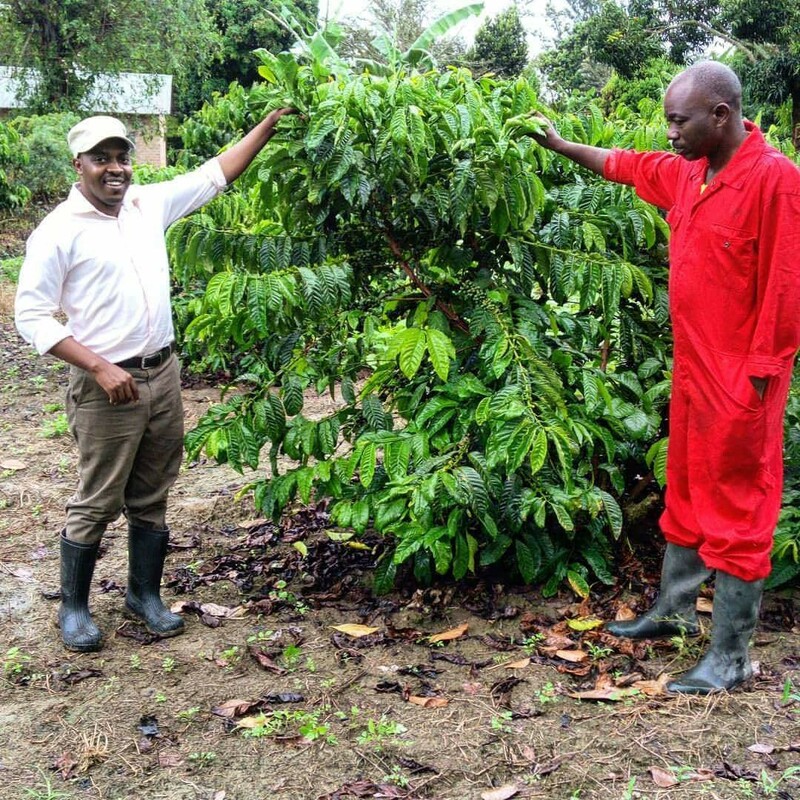 Bobby Juuko Kimbugwe, Director at Pure Grow Africa, is committed to ensuring that the farmers enjoy maximum benefit from the project: “We are placing smallholder farmers at the centre of our work; they are at the core of what we do. We want them to understand that they do not need to have money in their hands to be able to grow production,” he commented. Upon successful completion of the pilot phase, the scheme will reach 50,000 farmers across sub-Saharan Africa. Block Commodities’ wide-reaching ecosystem is also underpinned by agreements with other key partners: FinComEco, Dala Wala, The Swarm Fund and Vipa Holdings. Agriculture is the backbone of many economies in Africa: all across the continent, the sector employs 70% of the population, most of whom produce only enough to feed themselves and their families. In sub-Saharan Africa, activities related to agriculture already account for nearly 50% of the GDP. Yet, figures from the World Bank are promising, indicating that the agribusiness in sub-Saharan Africa could reach a market value of US1 trillion by 2030. This highlights the enormous opportunity ahead for farmers; however, in order to ensure that African economies are able to keep up with the growth in this sector, policies and initiatives must be put in place to manage the increased output. Block Commodities’ project is acting at the core of this issue, using technology to empower smallholder farmers so that they can scale up their production from subsistence to commercial level, generating revenue for themselves. 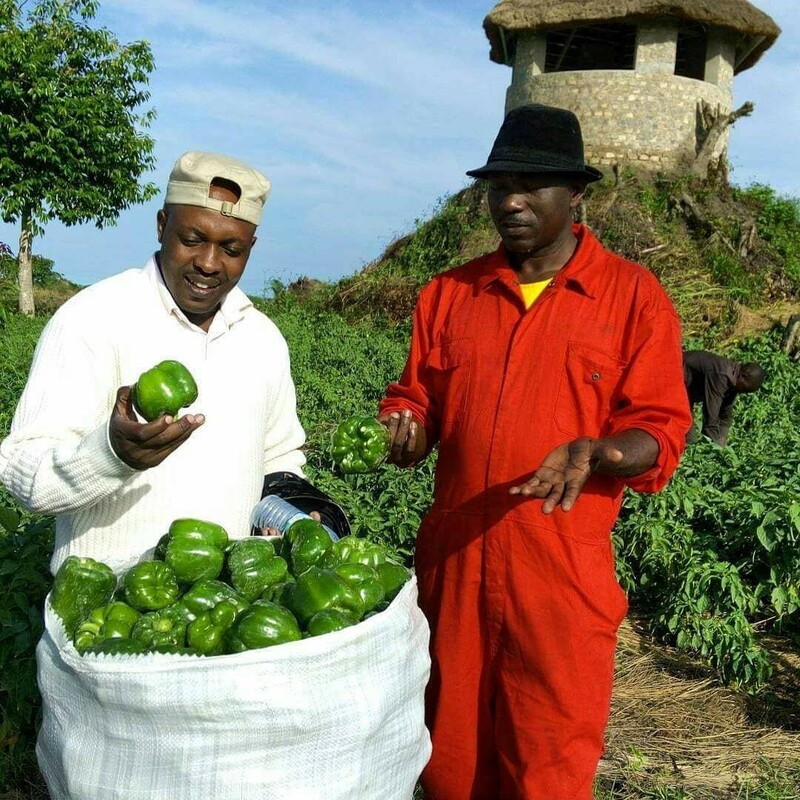 In Uganda, where the pilot project is taking place and the economy is heavily reliant on agriculture, access to fertilisers and seeds could double the income of smallholder farmers, raising the per capita income to $1,200, bringing Uganda closer to a middle-income economy. Improving agricultural practices can not only give farmers a better life, but also help Africa achieve its first Millennium Development Goal: eradicating poverty — a goal which was not achieved by 2015 — and reduce the continent’s ever-increasing food import bill. Investments in agriculture have a proven record to spur social and economic growth in Africa. In Ethiopia, for example, thanks to combined efforts by the public and the private sector to tackle problems in agribusinesses, poverty is reducing by 5% a year. It is this scenario, as well the creation of thousands of jobs, which gives the large young population in Africa the prospect of a brighter future. Block is unlocking the potential of agriculture in Africa: the revolution has started. Look out for the upcoming chapters of Block’s project. Block Chairman Chris Cleverly has been in Uganda to close the deal and meet farmers from Pure Grow. Here are the highlights of their meeting.